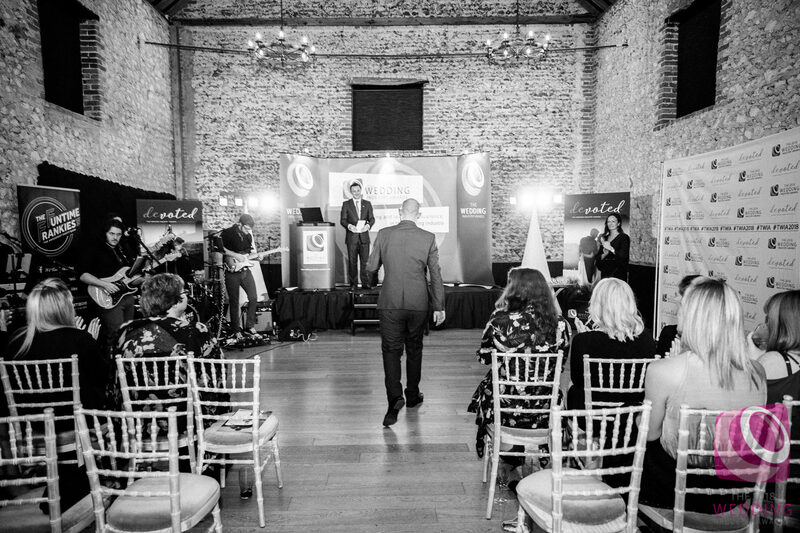 I am delighted to announce that I was awarded one of the Highly Commended accolades at The Wedding Industry Awards East Of England Finals. 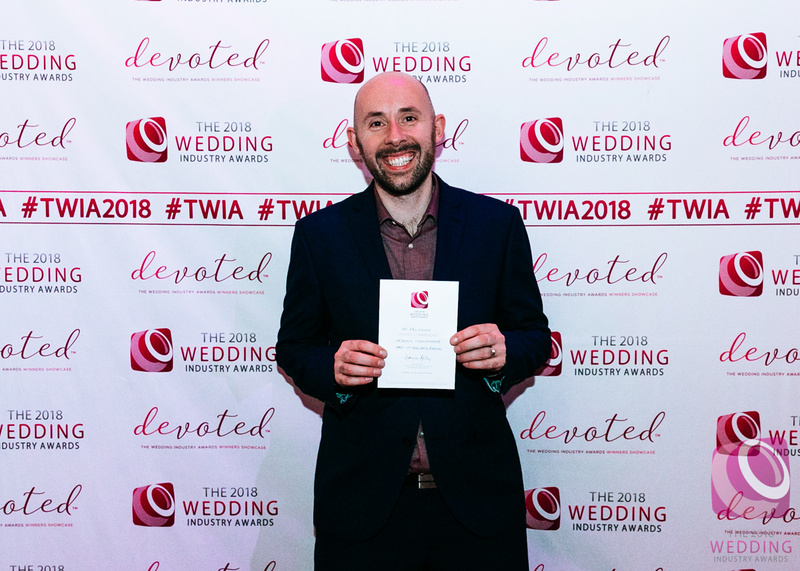 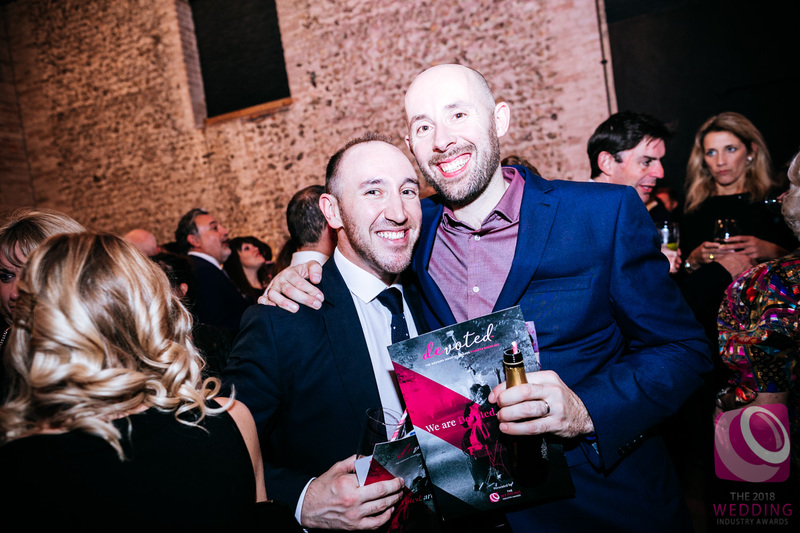 When I was announced as a regional finalist in The Wedding Industry Awards I headed down with my good friends from Silverline Limousines and Tim Stephenson Photography with hope but low expectations. 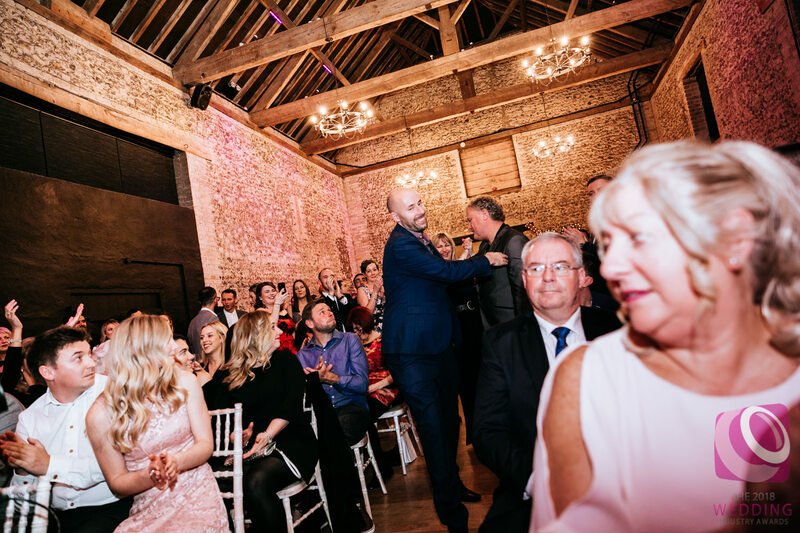 The East of England finals were held at the beautiful Granary Barns in Newmarket and it was great to meet up with so many of my recommended suppliers for a good chinwag and maybe a drop of Prosecco?! 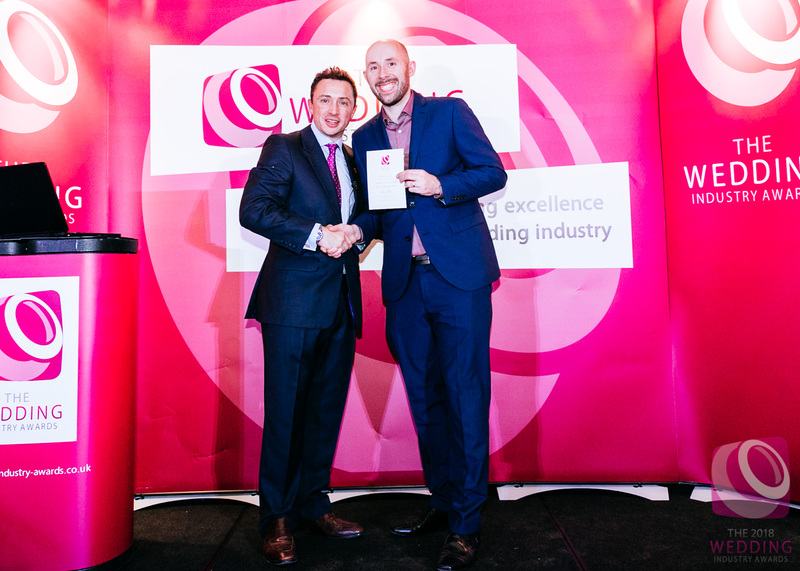 I still can’t quite believe that I had to walk up to pick up an award, the best thing is it is my couples who voted for me who got me to the regional finals in the first place and it is very humbling that people love what I do! 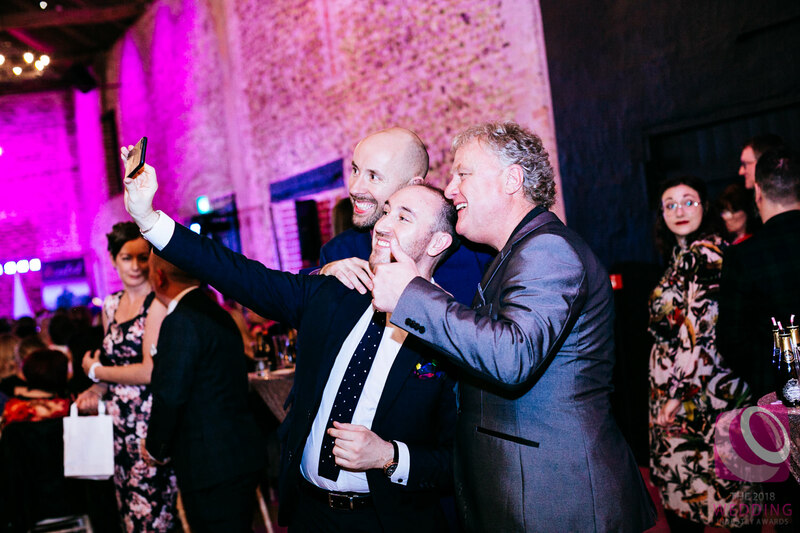 I must also send some big congrats to some of my friends for winning awards!